Christian Bale and Guest at the New York premiere of "The Dark Knight." 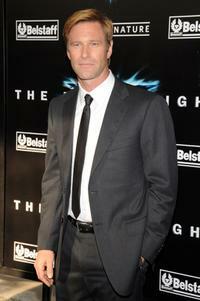 Aaron Eckhart at the New York premiere of "The Dark Knight." Maggie Gyllenhaal at the New York premiere of "The Dark Knight." 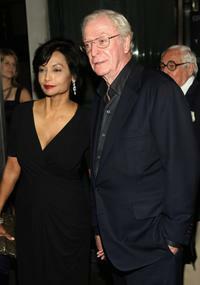 Shakira Caine and Michael Caine at the New York premiere of "The Dark Knight." Gary Oldman and Alex Edenborough at the New York premiere of "The Dark Knight." Blake Lively at the New York premiere of "The Dark Knight." Director Christopher Nolan at the New York premiere of "The Dark Knight." 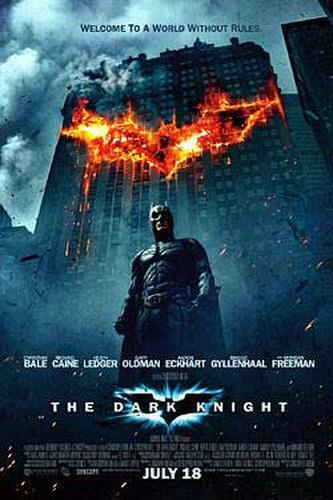 Karina Smirnoff at the New York premiere of "The Dark Knight." Lauren Conrad at the New York premiere of "The Dark Knight." 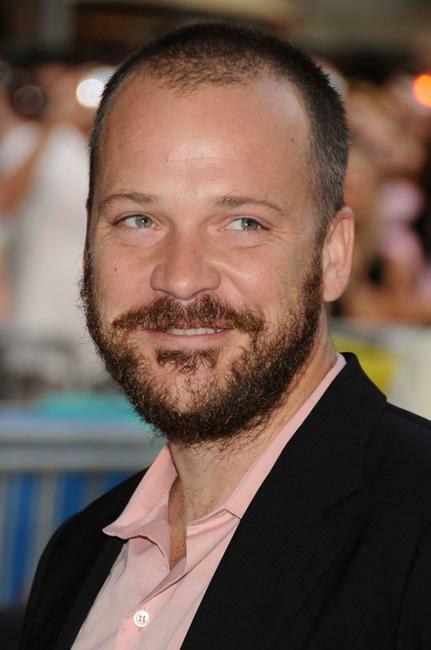 Peter Sarsgaard at the New York premiere of "The Dark Knight." 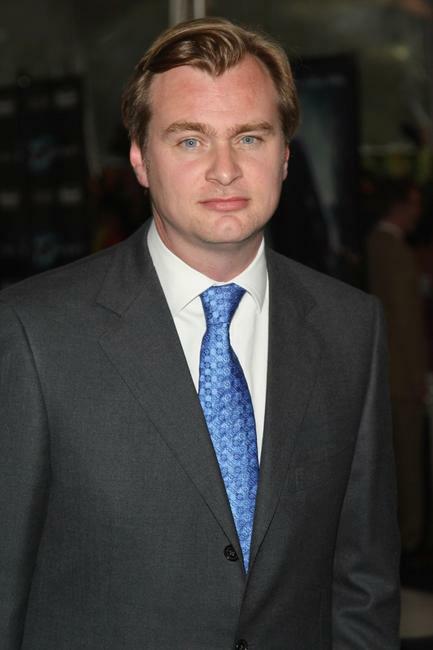 Chin Han at the New York premiere of "The Dark Knight." 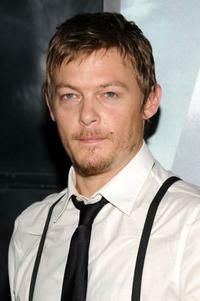 Norman Reedus at the New York premiere of "The Dark Knight." 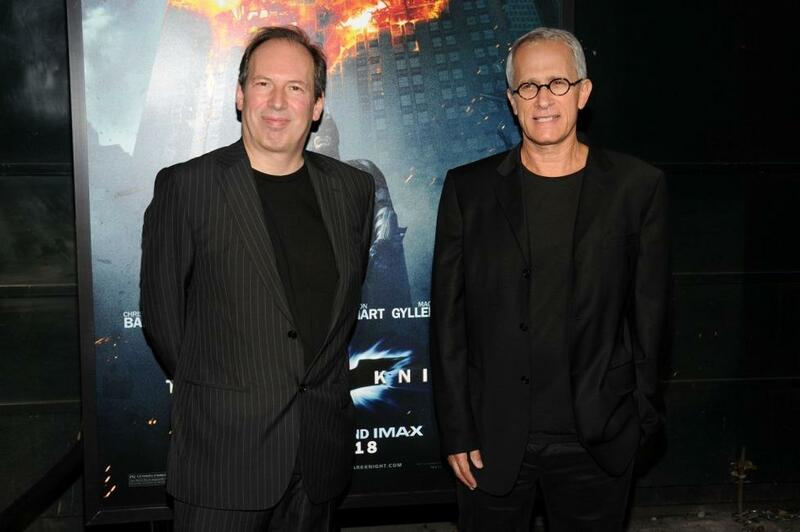 Hans Zimmer and Newton Howard at the New York premiere of "The Dark Knight." 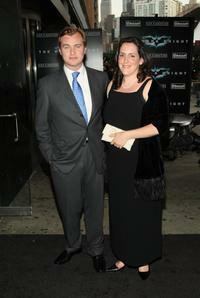 Christopher Nolan and his wife Emma Thomas at the New York premiere of "The Dark Knight." 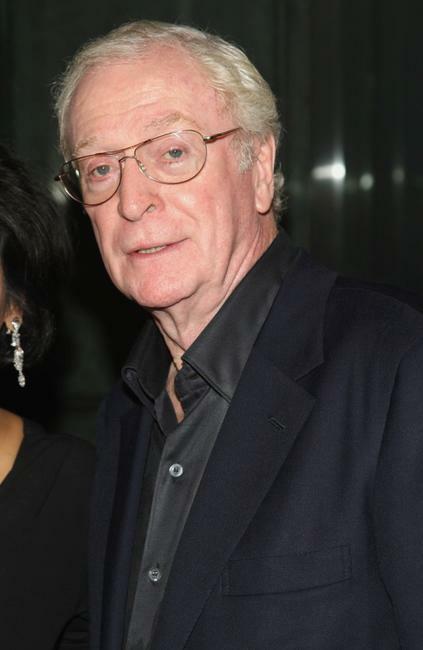 Michael Caine at the New York premiere of "The Dark Knight." 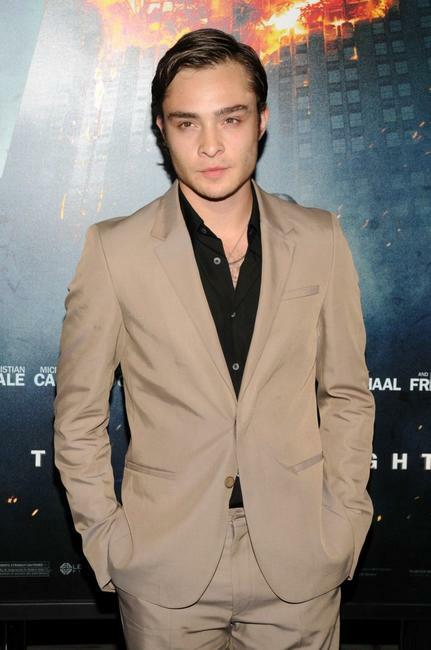 Ed Westwick at the New York premiere of "The Dark Knight." 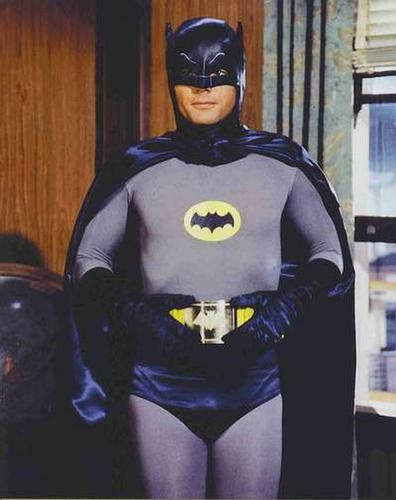 Nestor Carbonell at the New York premiere of "The Dark Knight." 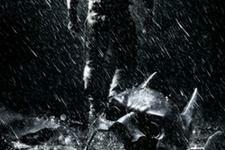 The Dark Knight Rises - Who Makes the Best Batman?